Did you know that September 19th is Talk Like a Pirate Day? 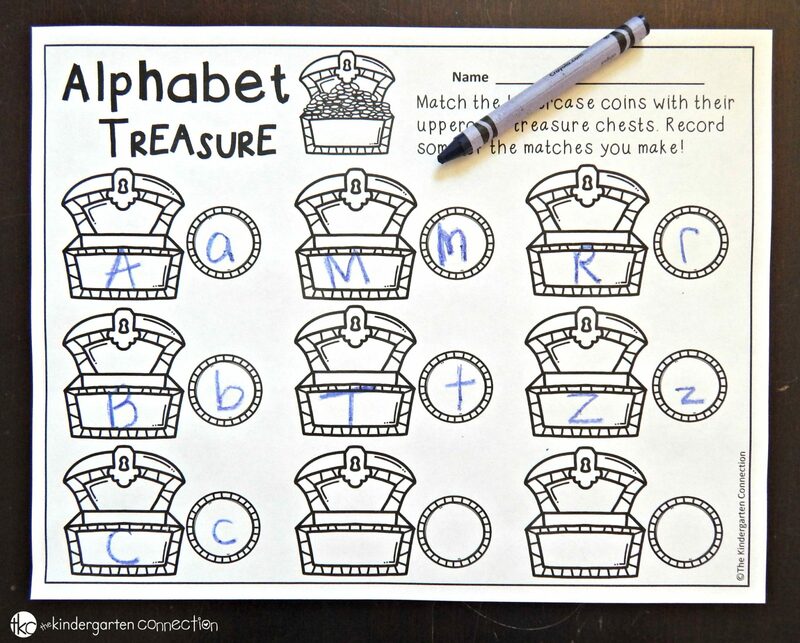 Get ready for some pirate themed fun for your young learners with this free treasure alphabet match! 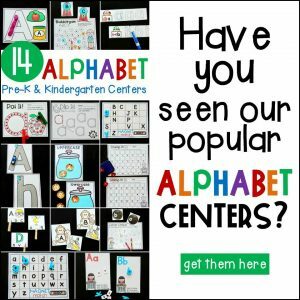 This alphabet matching game is super simple to prepare! 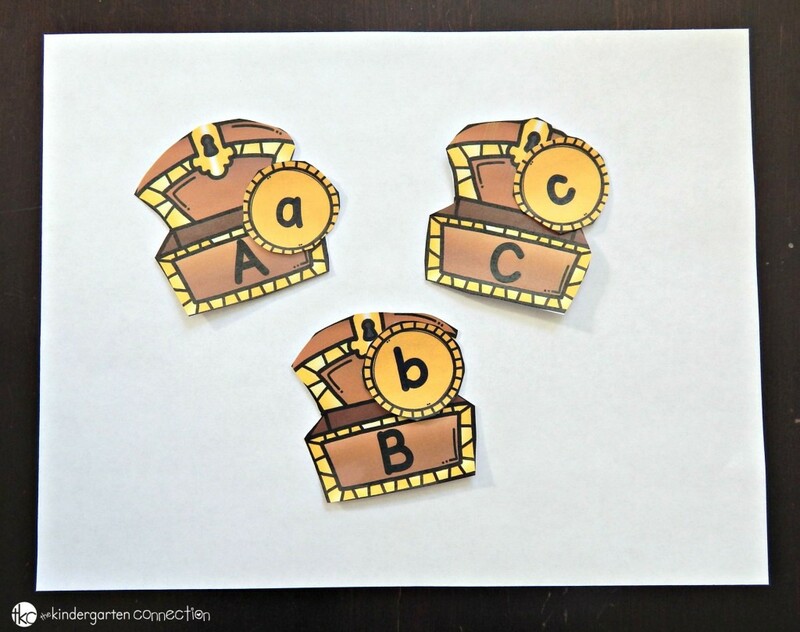 Simply print out the treasure chests and coins, laminate for sturdiness, and you are ready to play! The treasure chests have uppercase letters on them, and the coins have lowercase letters. 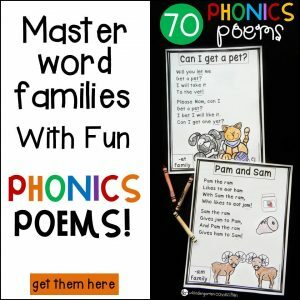 Put them in two piles or groups with as many or few as you like, depending on your child or students. 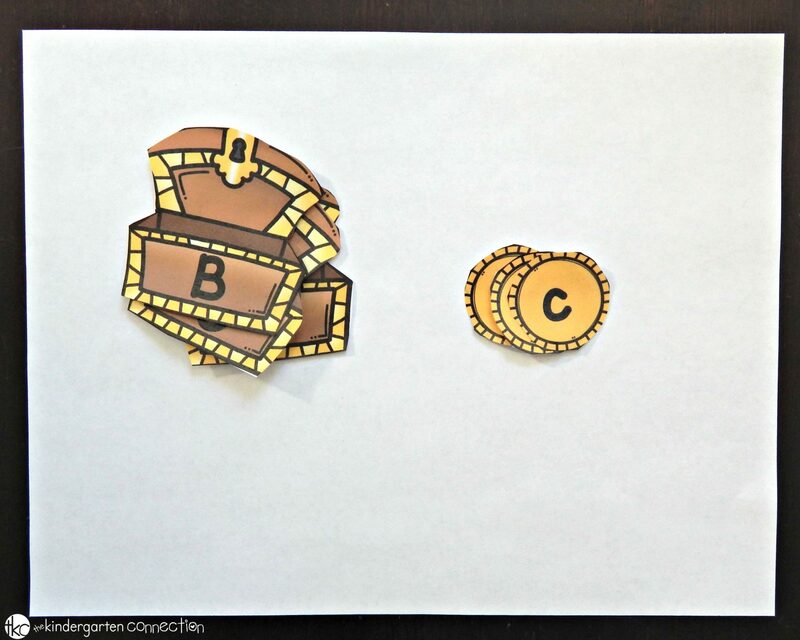 Have them match up the lowercase letters with uppercase letters by placing the coins on the treasure chests! After they get the hang of the game, I sometimes like to have my students fill out recording sheets to practice their handwriting and show their work! This recording sheet is included in the free download. They will write some of their matches on it to show their hard work! Ready for some pirate themed fun? 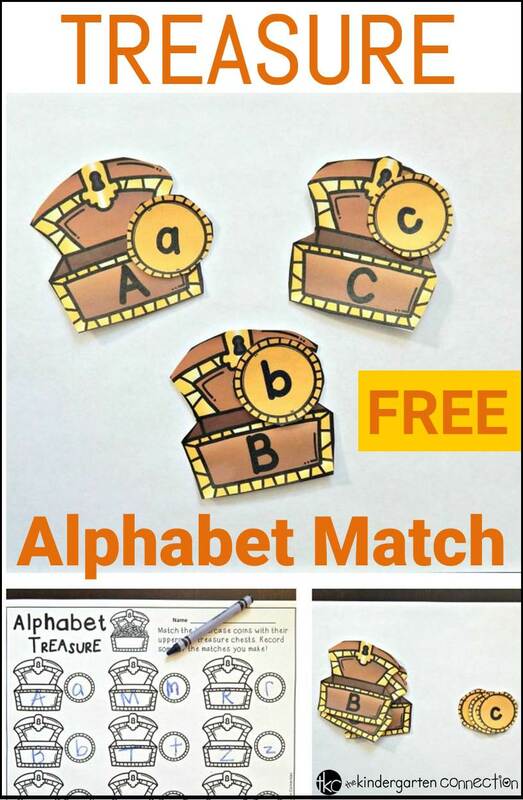 Download your treasure alphabet match and recording sheet HERE. Then check out some awesome pirate books for kids! Have a blast matey! 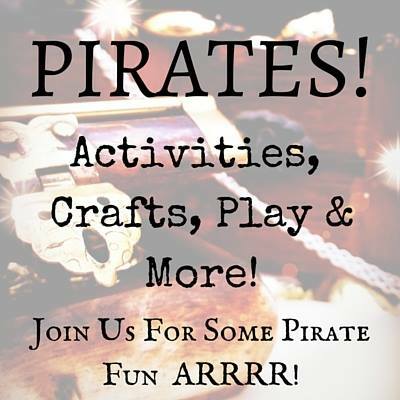 For more pirate fun, check out these activities from some awesome kid bloggers! Head over to Peakle Pie to check out a pirate themed link up – and have FUN matey! 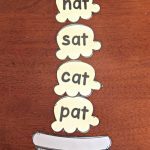 What a fun way to work on letters – with pirate treasure! Fun idea! How cute is this idea? Love it. The treasure chest are really nice looking too. Sharing! 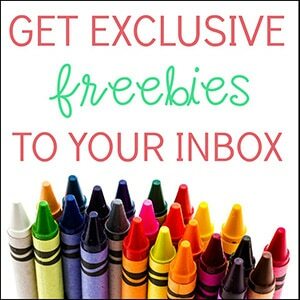 What a great activity – I love that it comes with a recording sheet! 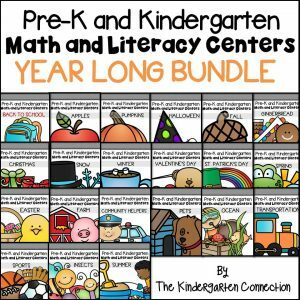 Thank you Alex for creating these great resources~!